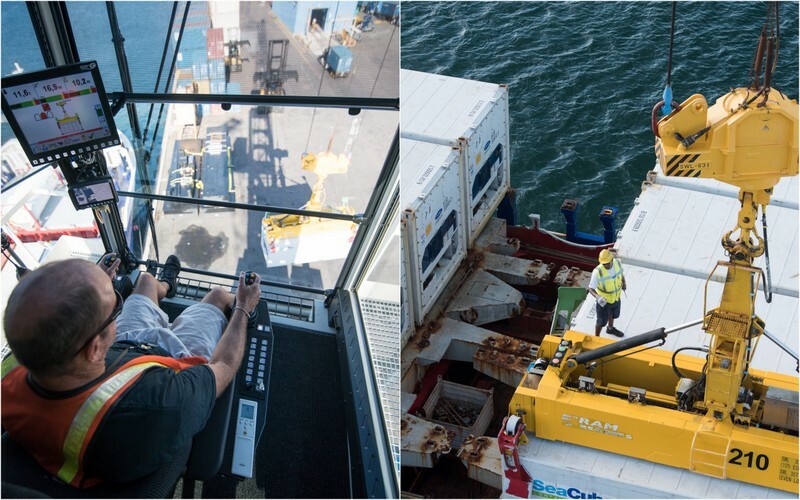 Nearly 35,000 containers were moved by Stevedoring Services on the Hamilton docks during the fiscal 2016 year, with containers weighing up to 60 tonnes each. 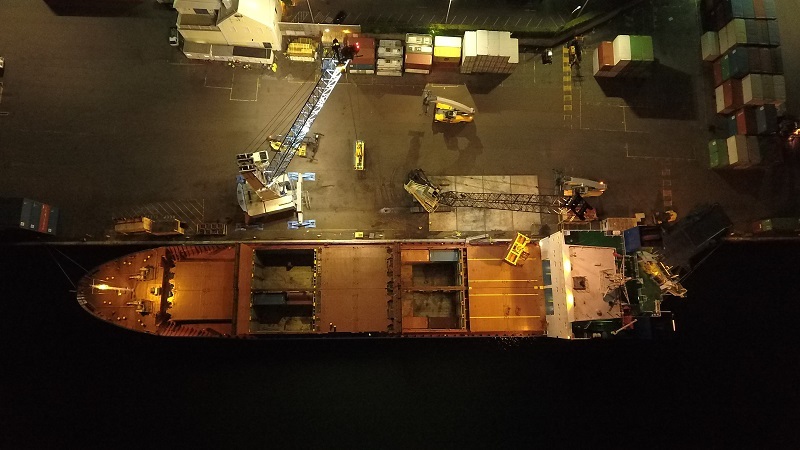 This was contained in the financial results recently released by Polaris Holding, the parent company of Stevedoring Services, which reported a 12-month profit of $1.38 million or $1.13 per share. 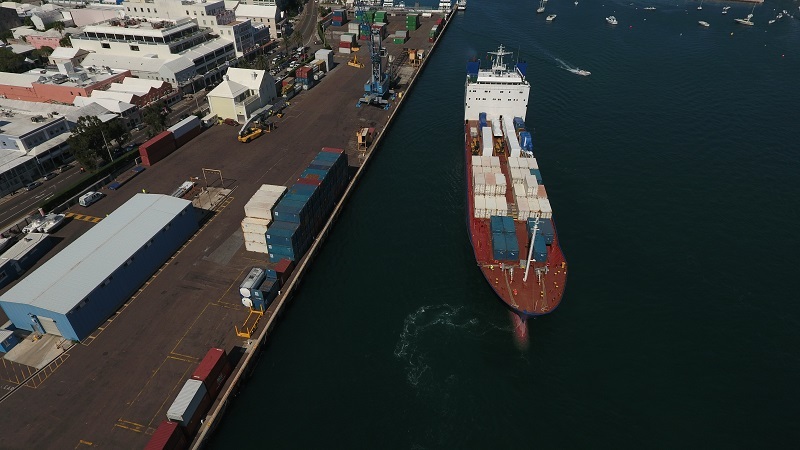 Earlier this year, Stevedoring Services — which has been responsible for dock operations for more than 15 years — signed a new lease with the Corporation of Hamilton to operate the docks for 5 more years. Great news! Bermuda economy growing after years of recession. The future is looking bright! This is great news ONLY if the containers were moved ONTO the island and not OFF by departing residents saying buh-bye. Bermuda is one of the last vestiges of safety on this planet. Have a rum and shut up and smell the salt……………………..
As people are dying monthly by gunshot?! On a 22 mile island?? What century you living in bie? Hang out in Chicago for 4 hours you complete moron with nothing else to do. You lot can dislike all you want. The truth hurts, don’t it?